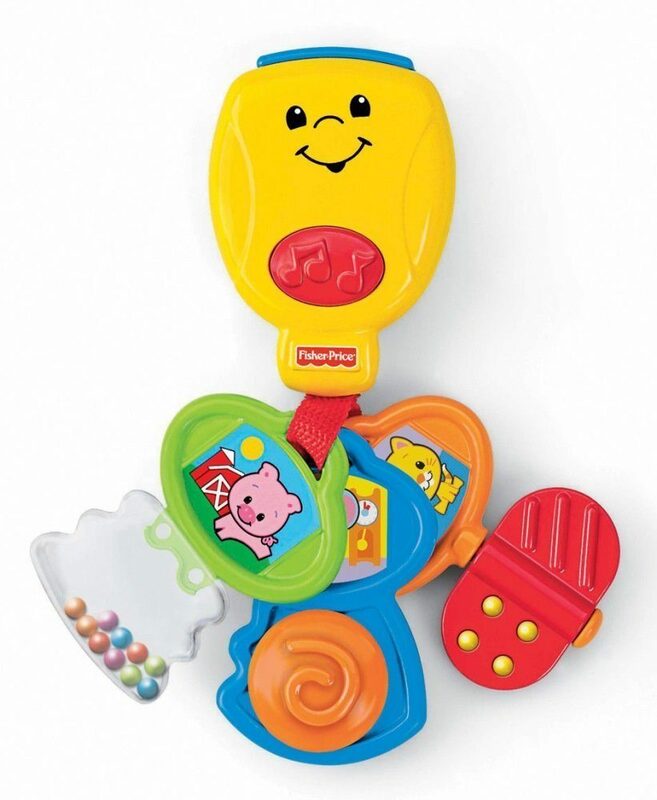 Fisher-Price Brilliant Basics Nursery Rhyme Keys Only $7.45! You are here: Home / Great Deals / Amazon Deals / Fisher-Price Brilliant Basics Nursery Rhyme Keys Only $7.45! If you are looking for a great baby shower gift idea or birthday present, you will not want to miss this great Amazon deal! You can get these fun Fisher-Price Brilliant Basics Nursery Rhyme Keys for only $7.45! Unlocks a world of fun for baby!